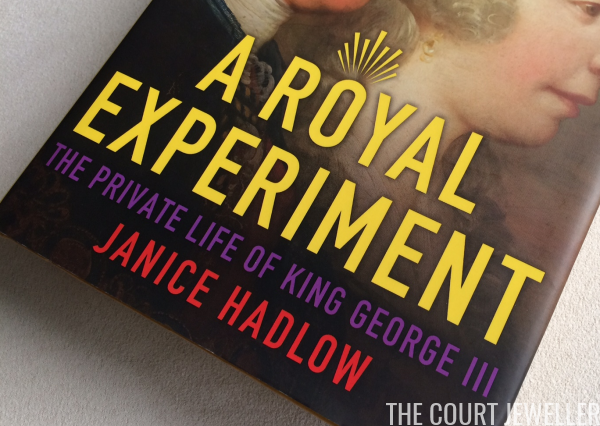 Janice Hadlow's A Royal Experiment: The Private Life of King George III! One of my favorite biographies of the Hanoverian kings, this book looks weighty but is fast-paced and very accessible. Hadlow deftly traces George's life from his dysfunctional childhood to his descent into madness. 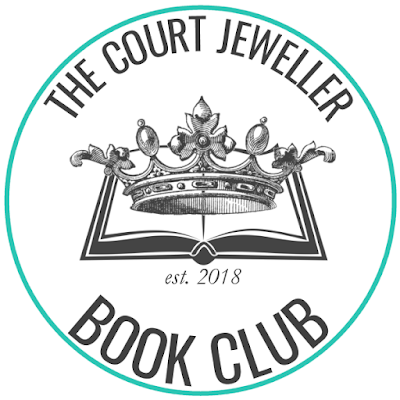 The book is populated with fascinating royal characters, including the king himself, his mother, his wife, and his numerous children. This year is the 200th anniversary of some of the most momentous events experienced by the House of Hanover, including the rush to the altar after the tragic death of Princess Charlotte and the death of Queen Charlotte, the pivotal figure at the center of the family. 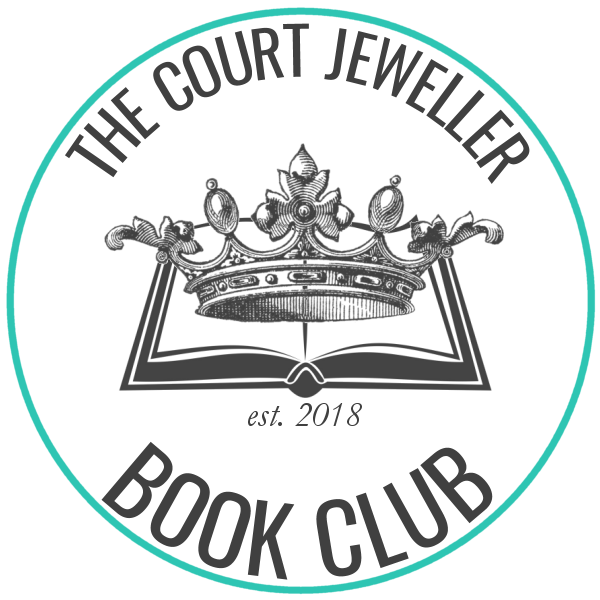 Hadlow's book is an especially timely read in light of these milestones, and it's an intriguing look at the tumultuous royal history that predated the modern royal family in Britain. 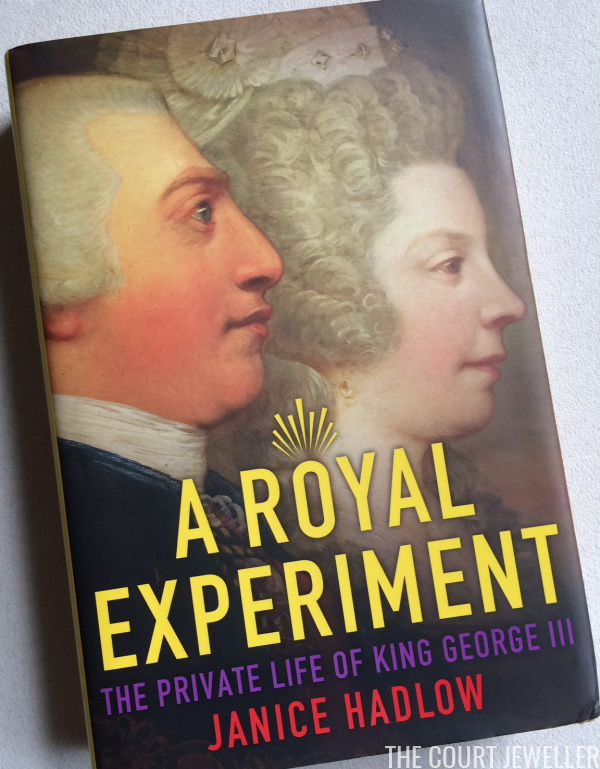 Originally published in 2014, A Royal Experiment is available today in hardcover, paperback, and electronic editions through Amazon (and many other retailers). Used copies are also readily available. Get your copy soon and get reading -- we'll discuss the book here on August 30th! Note: Some links on this page are Amazon affiliate links. I put all money that I receive from these affiliate links back into materials for review on the blog (including the book discussed in this post), so if you want to read more reviews, consider purchasing items through the affiliate links in this post and throughout the site. Thanks, everybody!